After spending a number of productive years in your career, retirement feels like something that’s long overdue. 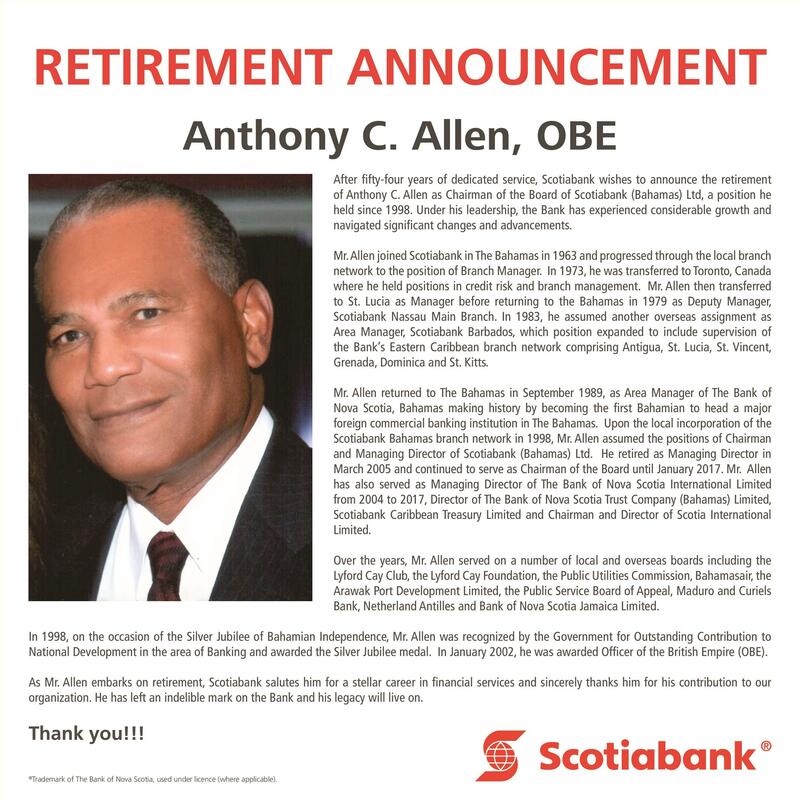 When that time comes, you can make a retirement announcement to spread the news. The best part about such an announcement is that you can plan this milestone well in advance. 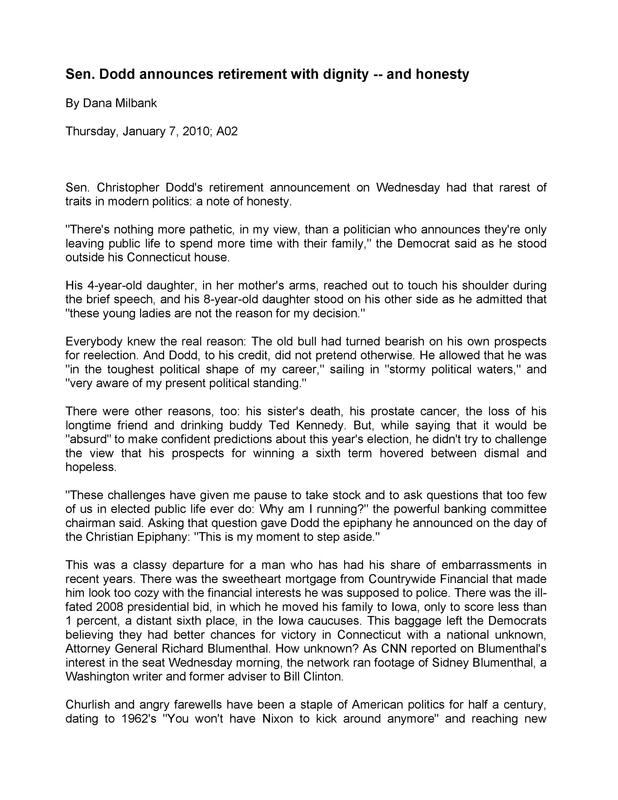 Read on to learn more about retirement announcements, how to write them, and more. 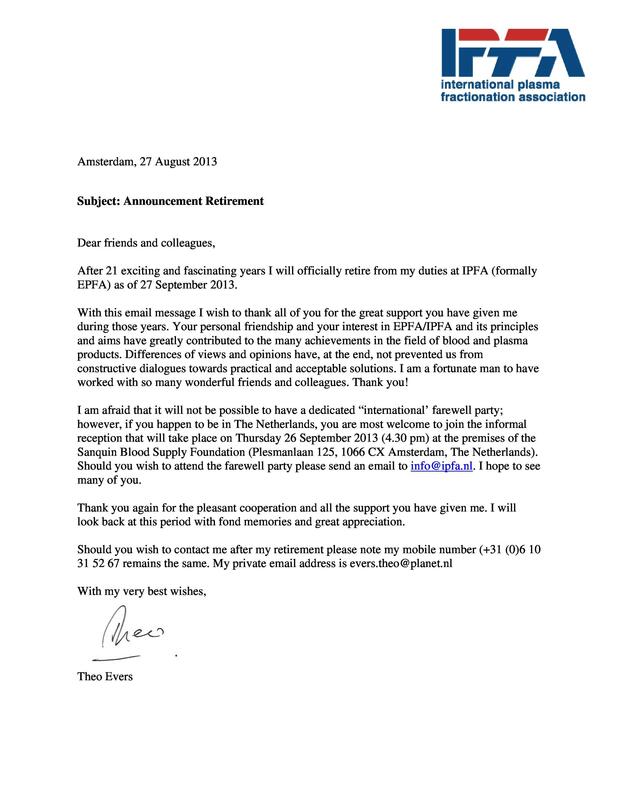 2 How have retirement announcements changed since the past? 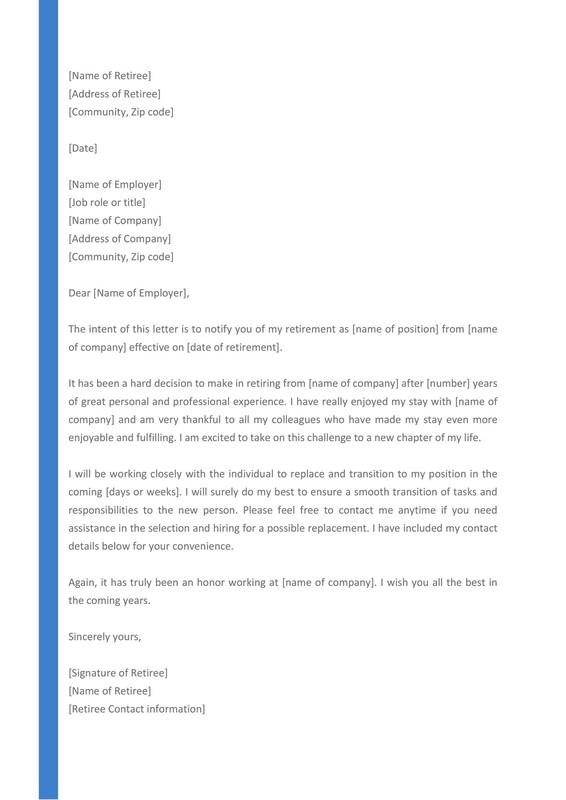 7 How to write a retirement letter? 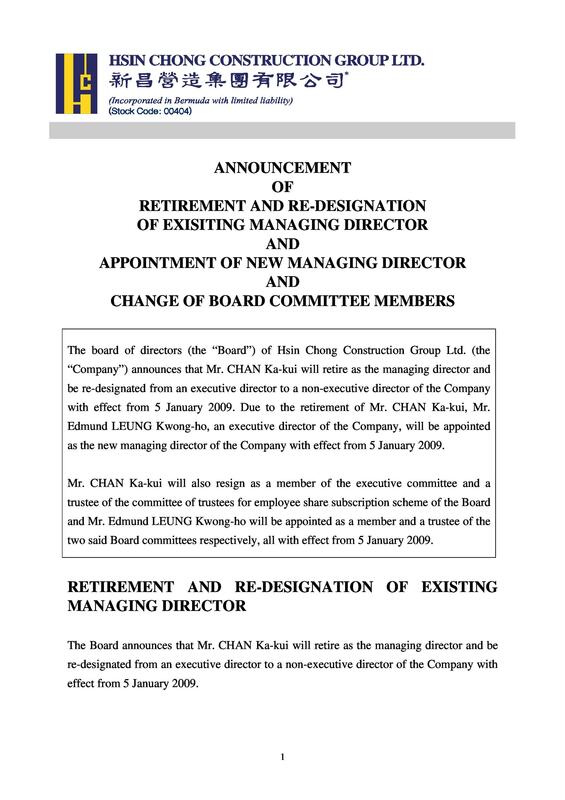 How have retirement announcements changed since the past? Retirement only happens once in a lifetime. Because of this, you may want to make it as memorable as possible. 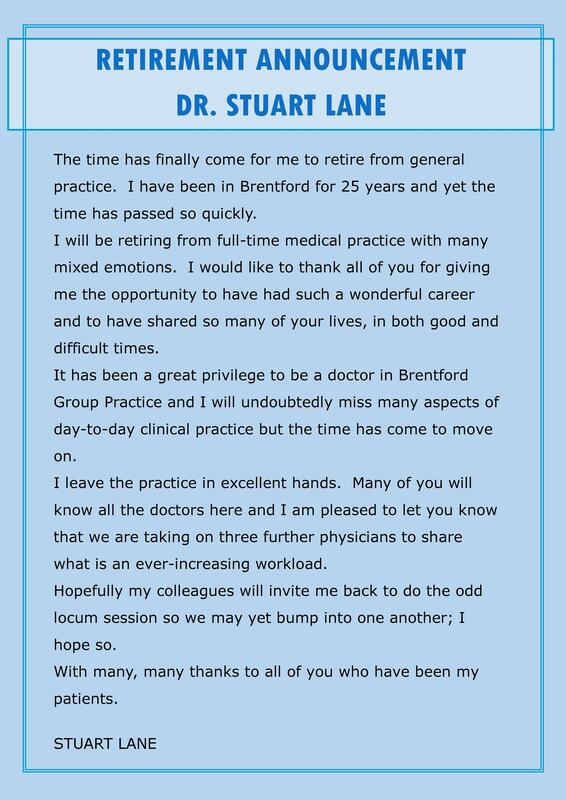 But have you ever thought about the “right way” to announce your retirement to the people at work? In the past, an employee’s retirement wasn’t much of an issue. 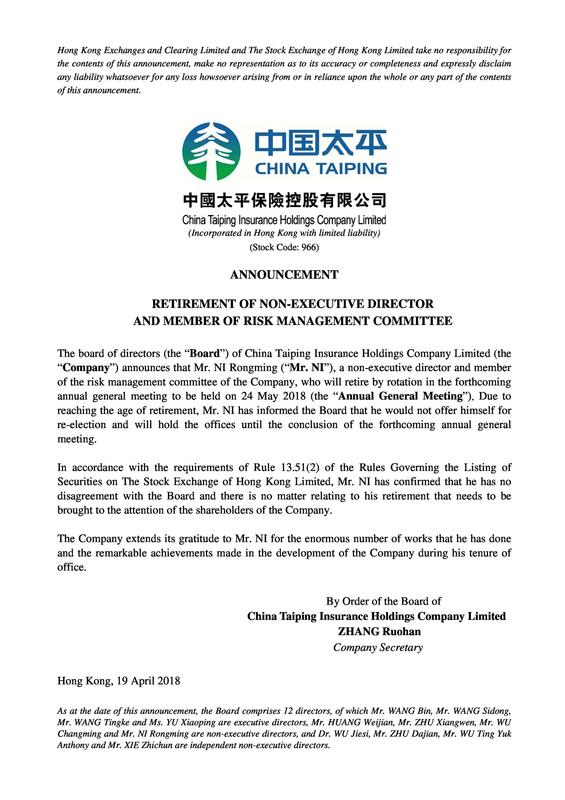 Usually, someone would just work until he reaches the age of 85, get a token of appreciation from the company, collect his pension, and disappear into the sunset. Back then, everyone knew what to expect when their coworkers retire. 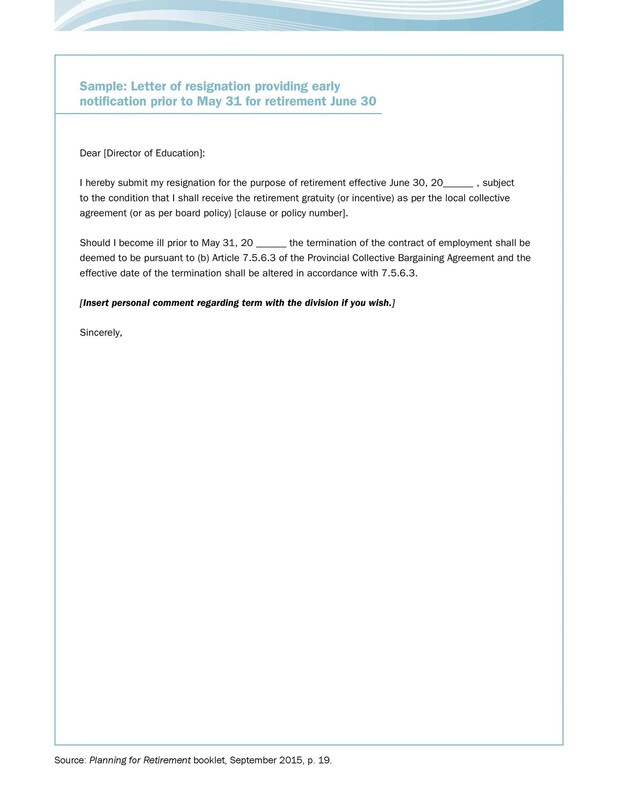 How much advance notice should you give in your retirement letter to employer? What retirement announcements wording should you use so that your retirement won’t close all the doors of opportunity? 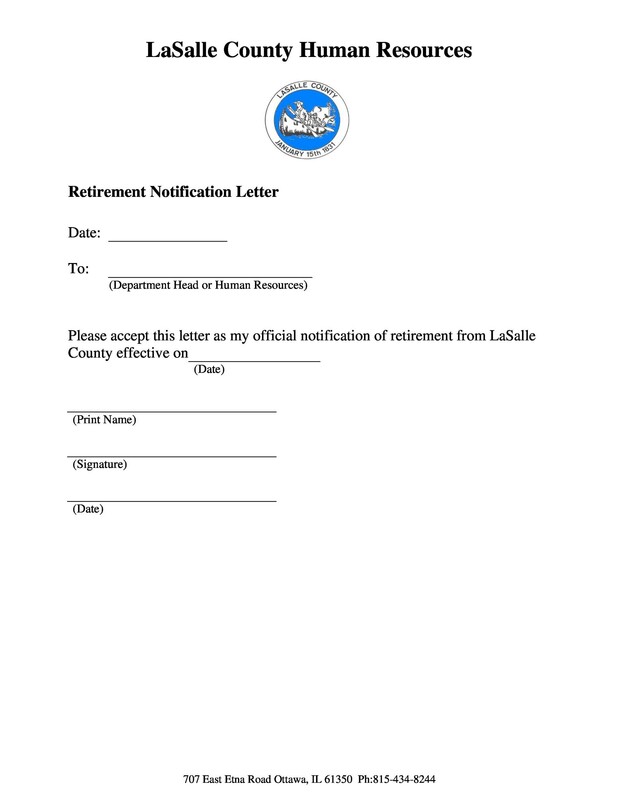 Should you send a retirement announcement email as well to inform the online community? 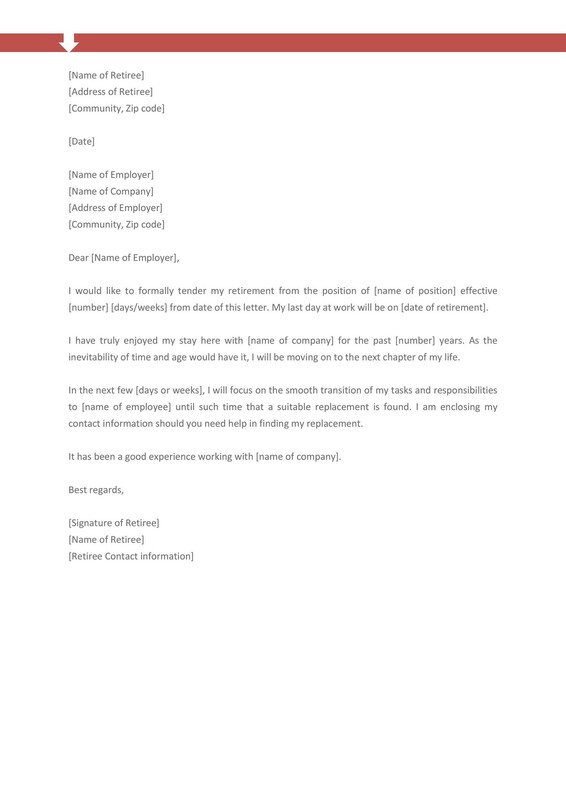 There are no standard rules which specify how much notice you should give to your employer but generally, you should give enough time to allow for a smooth transition. This would mainly depend on the nature of your work and how much of a challenge it would be to train your replacement to perform all of your tasks. When sharing this news, do it in person. If you’re a team leader and you’ve grown close to all the members of your team, you may want to make the announcement during one of your meetings. The way you talk to your colleagues would depend on you. 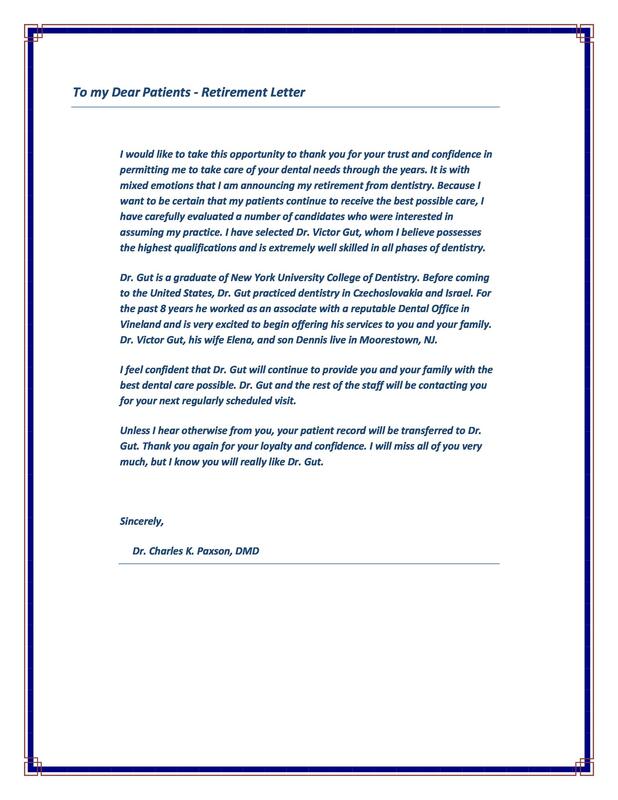 Before the news of your retirement spreads, you should have already drafted a retirement announcement email to share to the people who are most important to you. This way, the news would still come from you and they won’t have to get it from other sources. 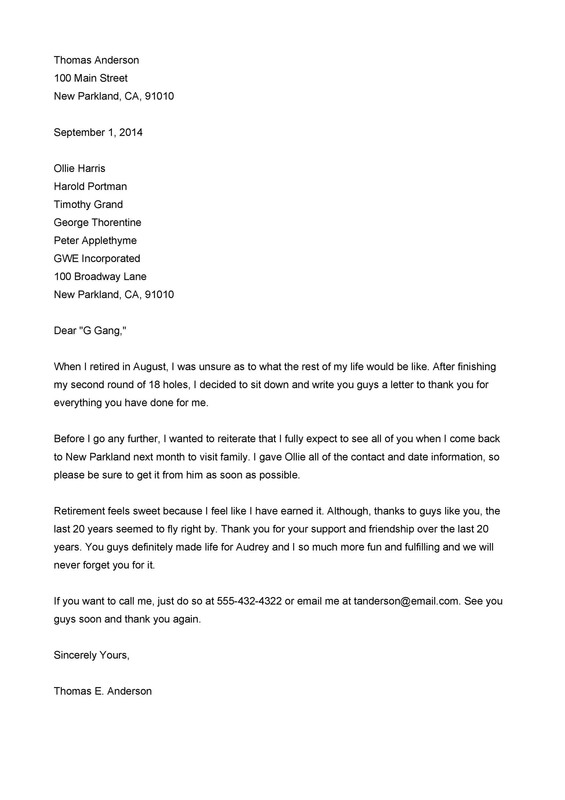 You may make a template message but add a few notes or sentences here and there to make it more personal for each and every one you send it to. Nowadays, we have wide networks of colleagues and friends whom we stay in contact with primarily through social media. After sharing your news with the people closest to you, why not share a short post about your retirement on your social media profile such as in LinkedIn or Facebook? 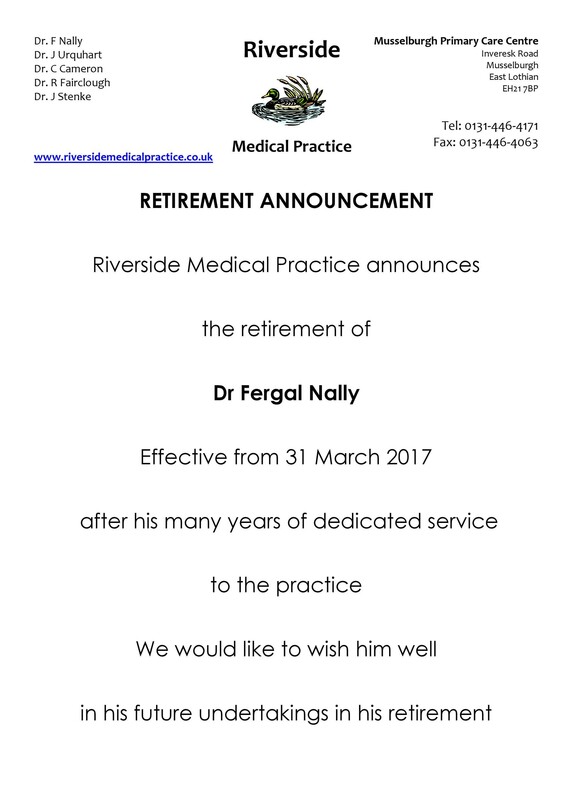 This is a modern approach to announcing your retirement and it would allow you to reach more people than if you just make your announcement at the office. After everyone finds out about your retirement, prepare yourself for a roller coaster of emotions. When you read all the responses and comments from your colleagues and friends, you might feel overwhelmed. This is especially true if you’re one of the more well-loved individuals at the office. For the next few days, you might end each day feeling emotionally exhausted. 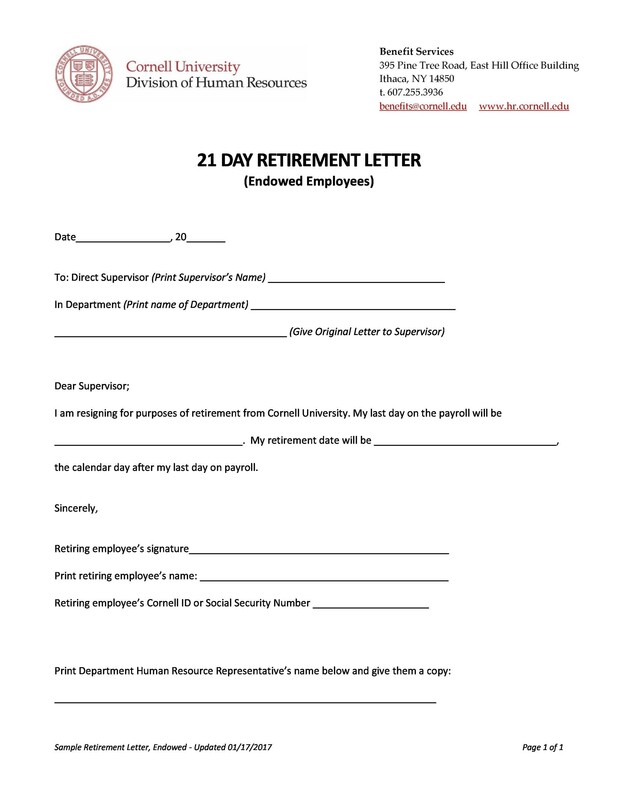 After making your announcement and as you countdown the days to your retirement, your last days of work might feel bittersweet. You may feel different emotions but hopefully, all of these would be good and heartwarming. 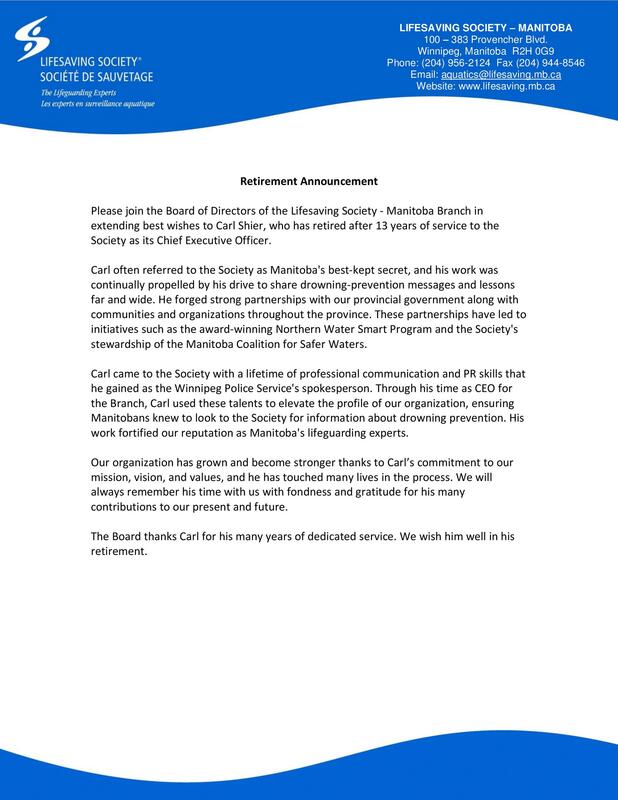 As you work on a retirement announcement for one of the employees in the company, choose your words carefully. As much as possible, use positive and informative phrases or sentences to make the retiree feel as appreciated as possible. 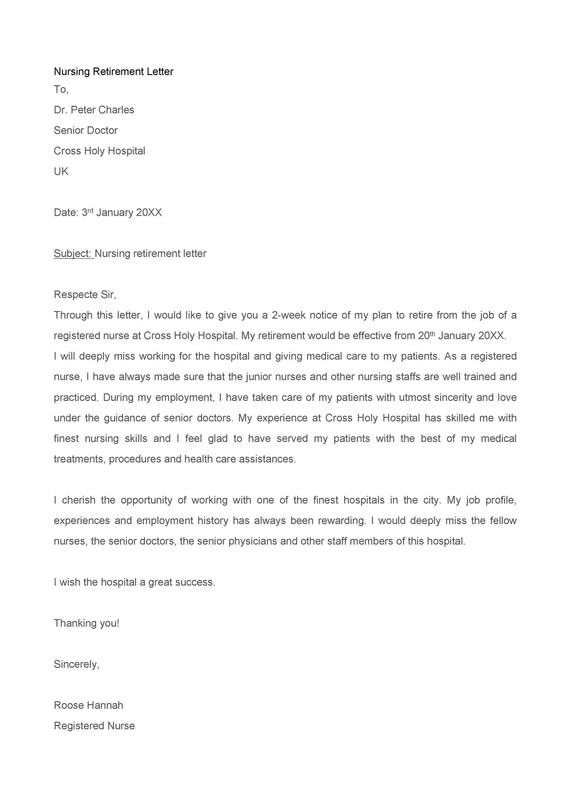 While drafting the announcement and before sharing it to the public, speak to the employee first. Do this so that you can confirm that all of the dates and details in the announcement are correct. Give the employee enough time to speak to his colleagues, clients or even business associates in-person before you make the announcement public. 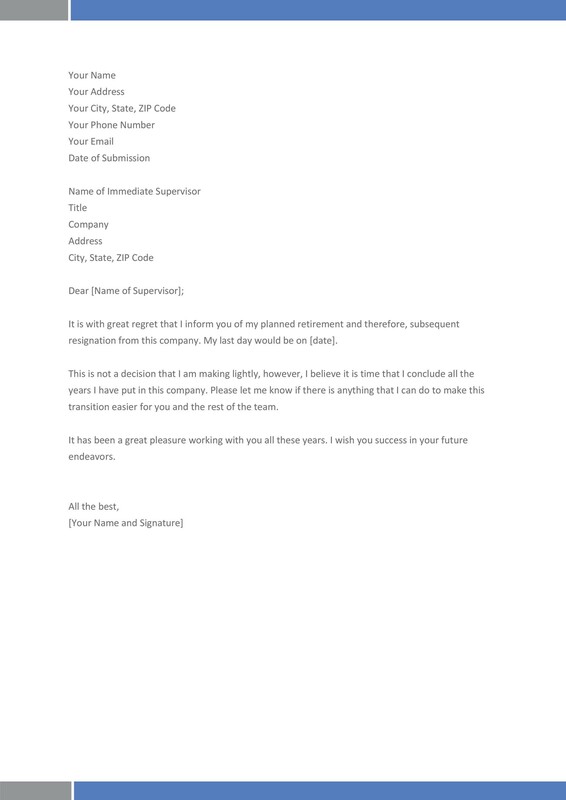 When starting the announcement, express your appreciation and gratitude for the employee’s service. 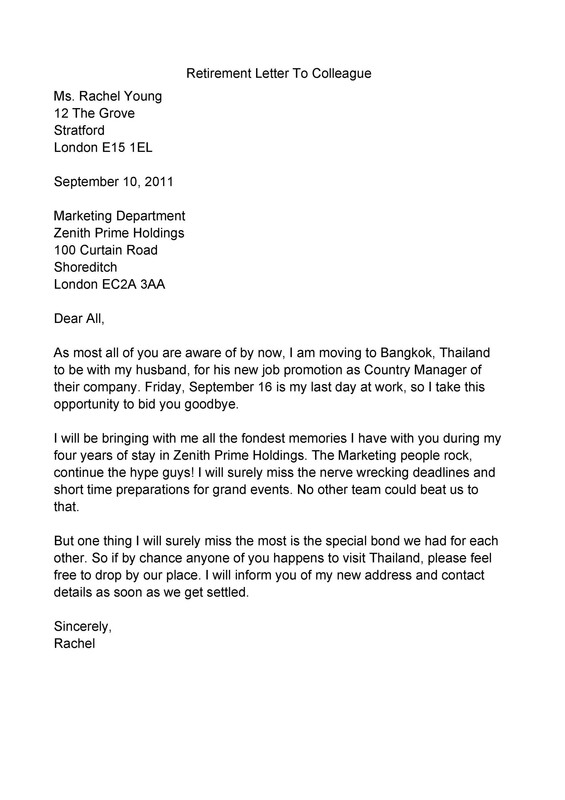 You can also share some good sentiments about the upcoming departure of the employee from the company. Also, you may include a time frame for the last few work days of the employee. Whether the employee has worked in the company for a long time or not, provide a short history of his role in your company. Include how long he has worked in the company and include a few of his biggest accomplishments. You don’t have to include too many details, a short and concise description is enough. If the employee held more than one position in the company, share that as well. Usually, this happens if the employee received a promotion or two while working for the company. 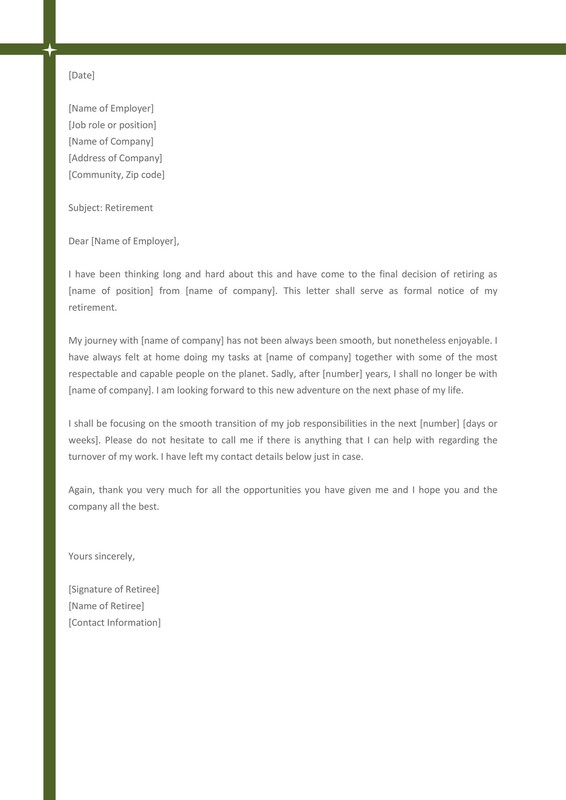 Offer some insight to the employee in terms of his future plans after retirement. It’s important to get the approval of the employee before making any of this information public. If the employee agrees to share his plans to the rest of the workplace, you can include this information in the announcement by using some light humor and a fun-loving tone. Remember to always present your employee in a positive light. 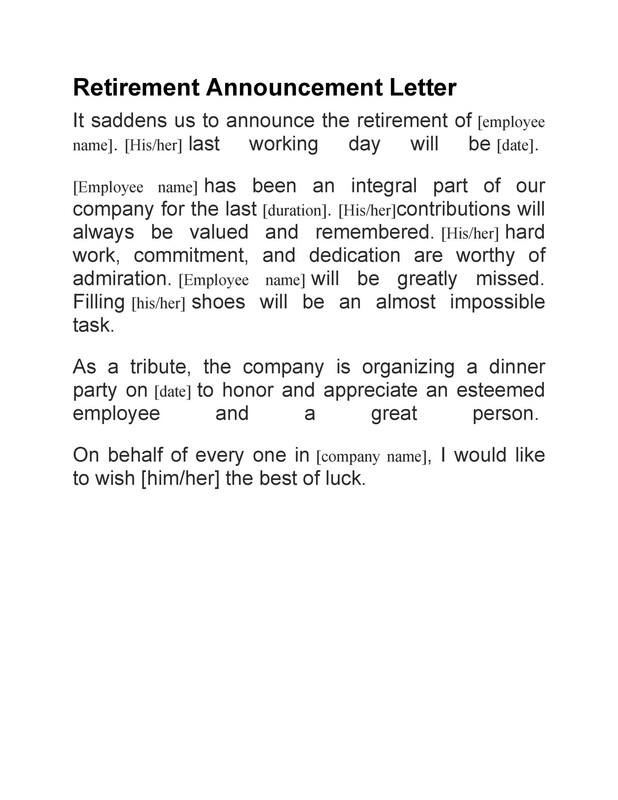 Finally, add a statement or two which expresses the company’s gratitude to the employee. Again, this part doesn’t have to be too long. The shorter, the better because your other employees won’t likely read the whole announcement if it’s too long. 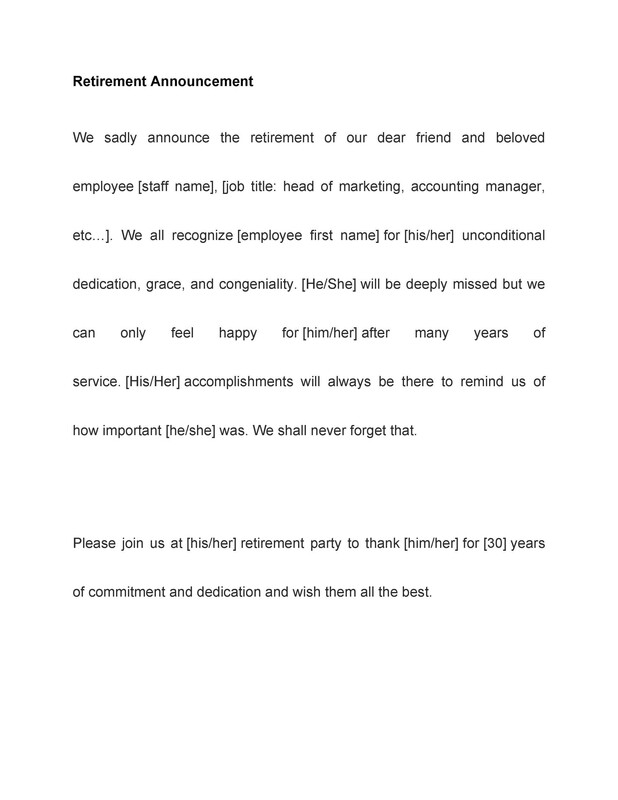 Finally, when making the retirement announcements wording, include the details of the retirement party too. That is if there is a party at all. Share all of the relevant details to make sure that everyone in the office gets the same information. 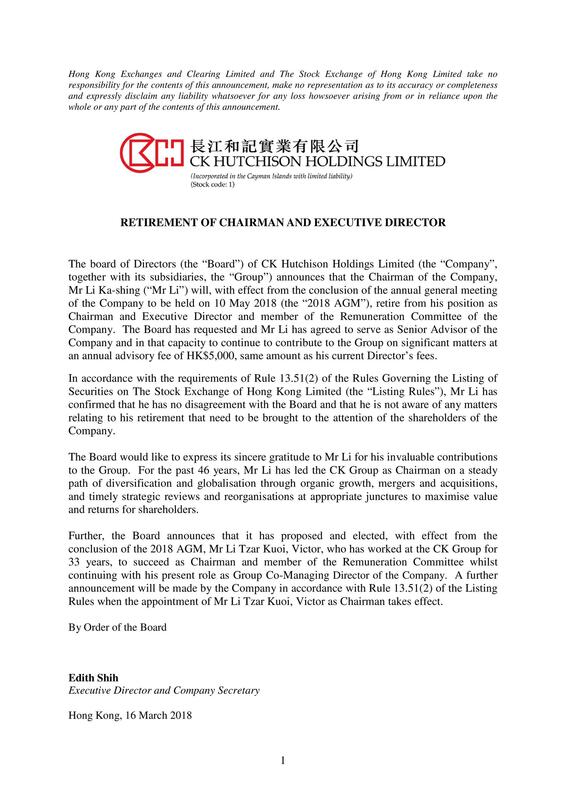 Apart from the retirement announcement, you also have to write a retirement letter. 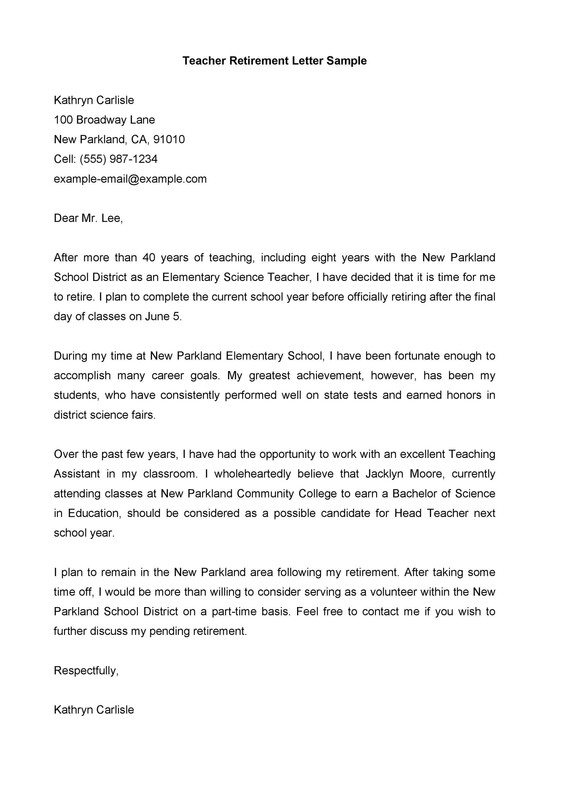 If you don’t know where to start, you may see a sample retirement letter online. There are plenty of samples available and you can get a good idea of what to include by reading them. 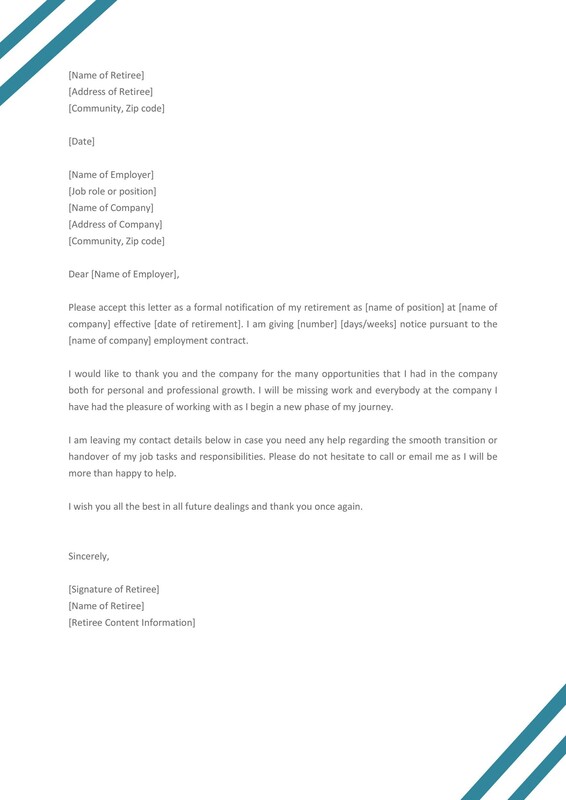 After telling your employer that you’re planning to retire, the letter would be the formal notice. 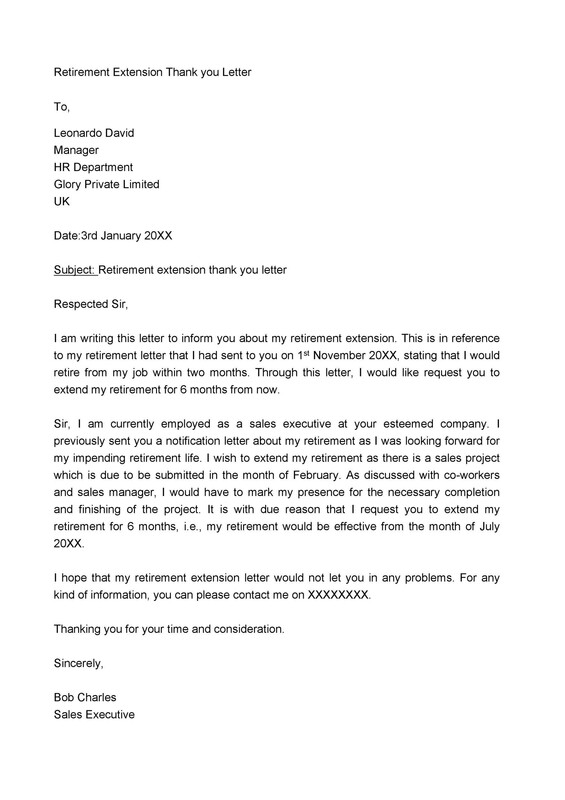 Early on in your letter, provide the specific date of your retirement. 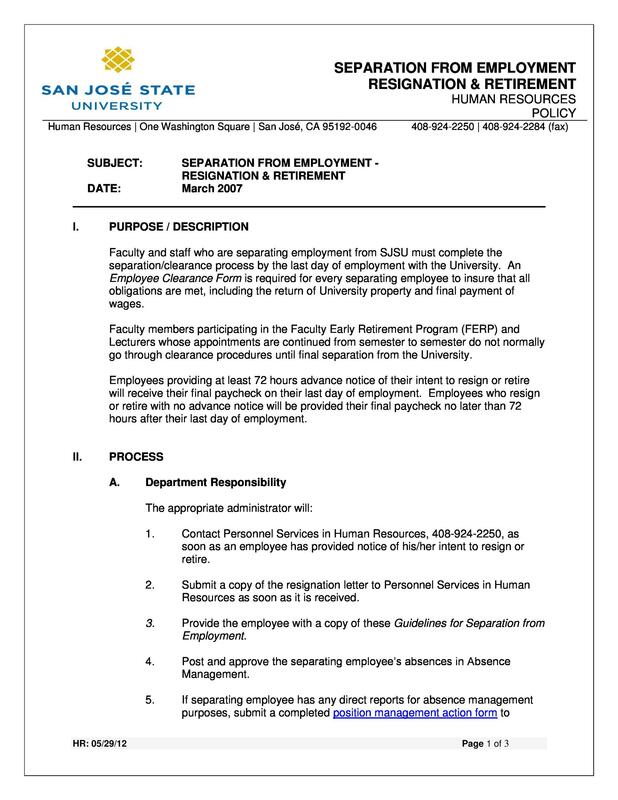 This will give your employer an idea of how much time he has to find your replacement. Mention all the successful things you’ve done for the company. You may mention the value you’ve contributed to your company over the years you’ve worked with them. 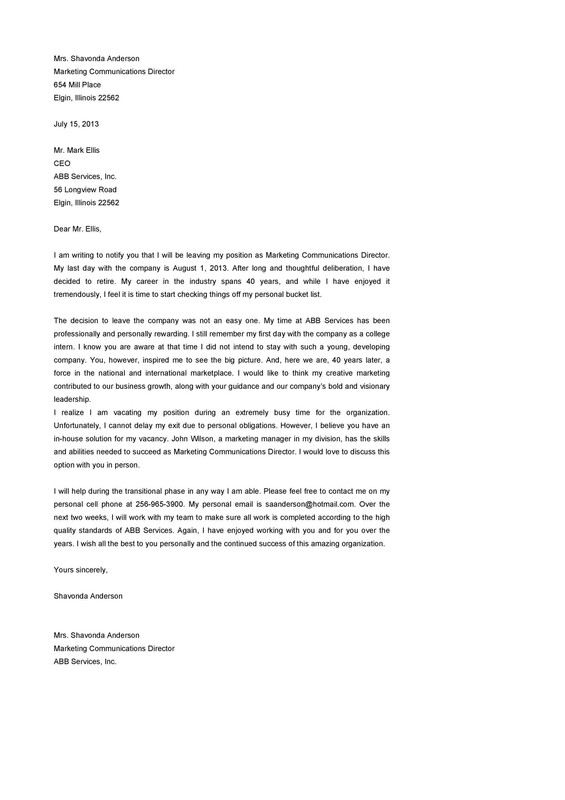 Express your gratitude to the company. 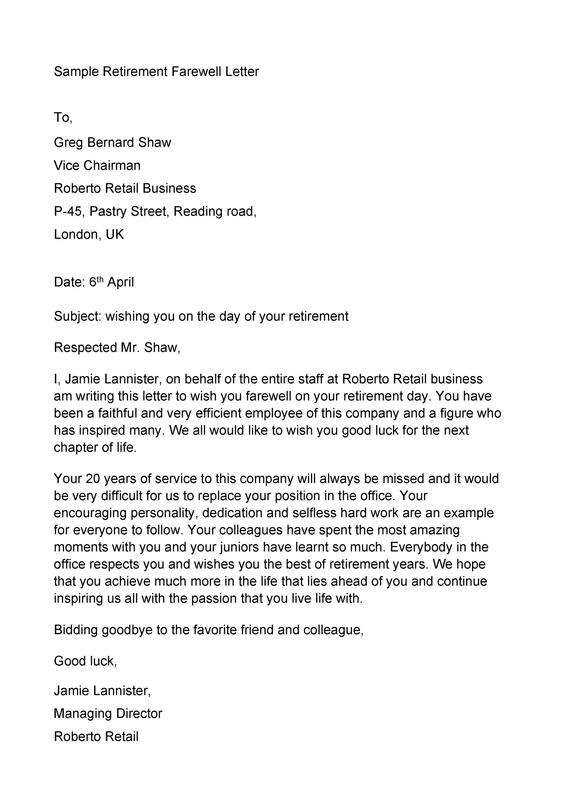 The letter is the best place for you to thank your employer for all the great years you’ve had working in the company. If you have any grievances or bad experiences, no need to add them here. 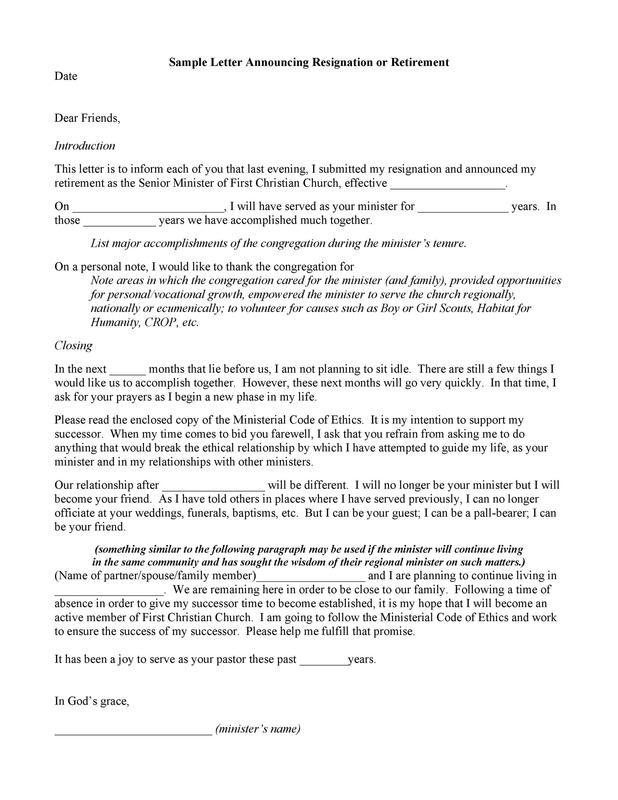 Offer some proposals to your employer. For instance, you may want to continue performing some of the tasks assigned to you even after your retirement. 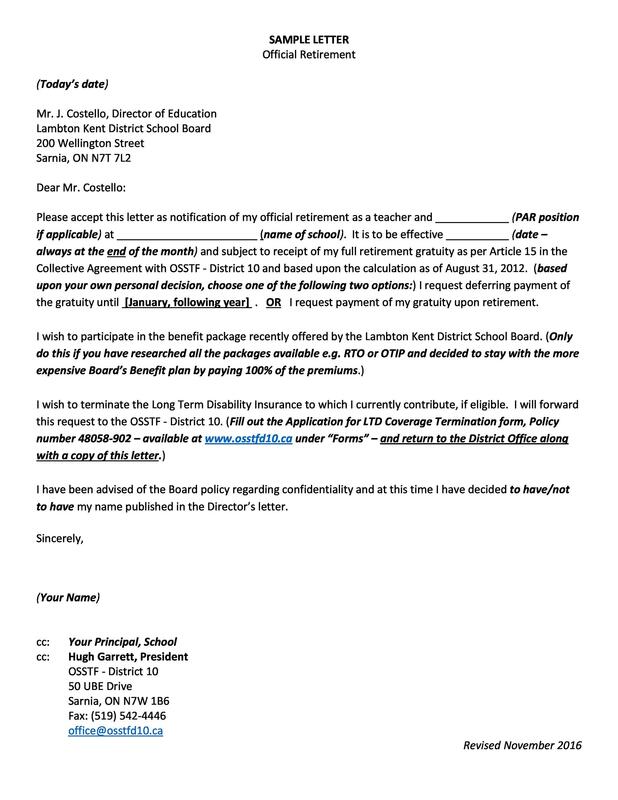 Discuss these proposals with your boss first before adding them into your letter. 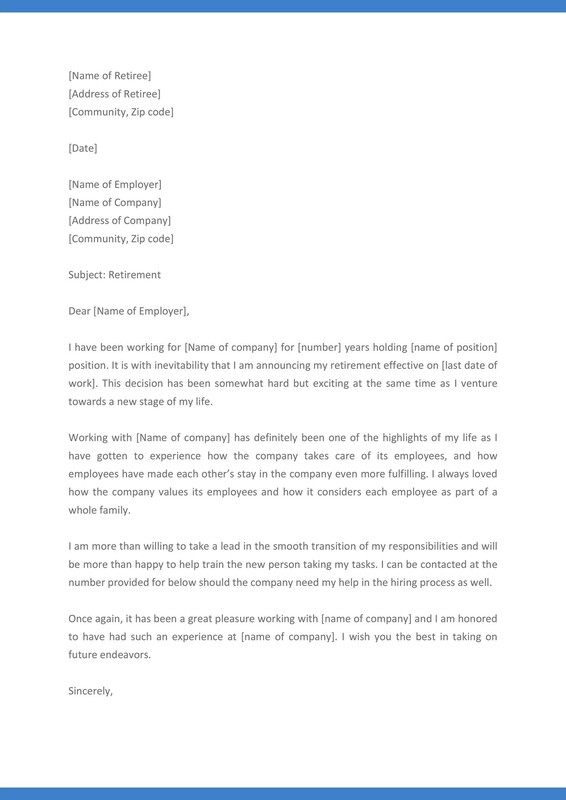 Send your letter to your employer and give a copy to the HR department. This would help prevent any issues with your compensation and benefits after you retire. 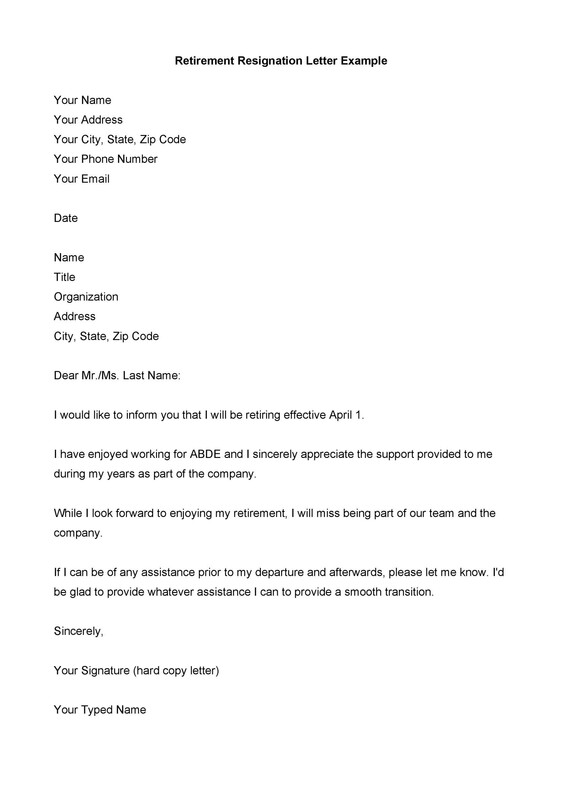 Finally, provide all of your contact information in your letter. If you’re planning to move, include your new address too. Do this so they can contact you if needed.